At Northern Sun Family Healthcare, we provide comprehensive medical care for all ages. We offer regular check ups for the whole family, and incorporate conventional testing and treatment options with naturopathic medical care. We also provide complete midwifery care and continued medical care for mother and baby. Families are increasingly choosing to have their babies in the safety and privacy of their own home, or in a home-like setting such as the Birth Center. 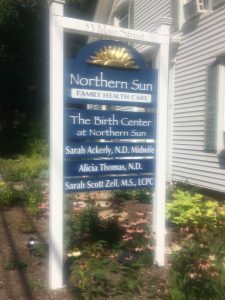 At Northern Sun, we offer a unique blend of midwifery services and naturopathic medical care for the whole family that can continue after the birth, much like an old-time general family practice. Birth at a birth center provides a familiar, warm environment where women can give birth and find healthcare that respects their desires and nourishes their dreams. Both the intimate, home-like quality of the setting and the welcoming, reassuring, professional nature of the staff embody the fundamental idea that birth is an essentially normal and powerful event. 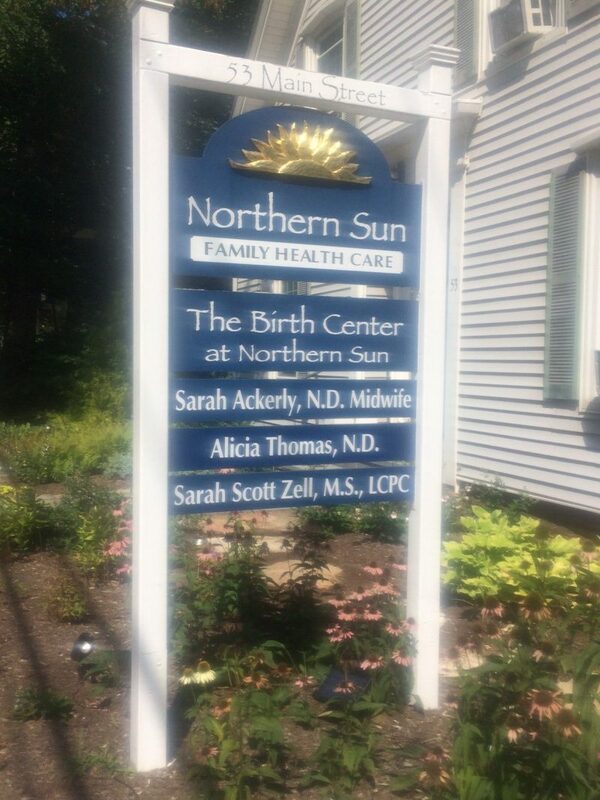 In this section, we welcome you to learn more about Dr. Sarah Ackerly, Dr. Alicia Thomas, and the team at Northern Sun. For more information or to schedule an appointment at Northern Sun, please call us at (207)798-3993 or email us. We specialize in both naturopathic medicine and midwifery. We combine naturopathic therapies and nutrition with a traditional check up, much like old-time family practice doctors. Dr. Ackerly and Dr. Thomas enjoy getting to know people and being a part of a families’ healthcare. They also provide annual exams, well baby/child visits, sports physicals and integrate diagnostic lab work as needed. As a midwife, Dr. Ackerly is committed to offering individualized education and counseling during prenatal care and continuous hands on care during labor, birth and postpartum. 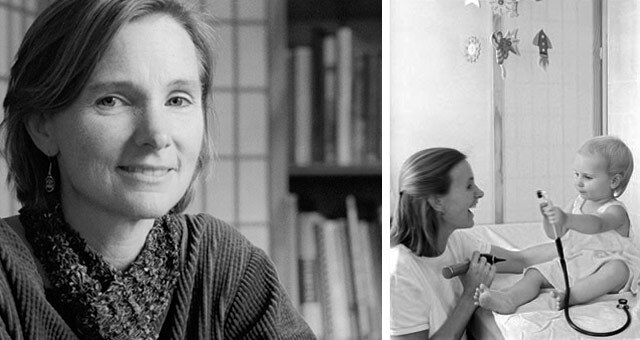 Both Dr. Ackerly and Dr. Thomas see babies for their well-baby care and throughout their childhood. They enjoy seeing the little ones grow and thrive, and are happy to offer continuity of care for our families. Sarah is a Naturopathic doctor and Certified Professional Midwife. She grew up in Louisville, Kentucky and went to college in Boulder, Colorado. Sarah spent time in the Appalachian region of rural Kentucky and decided to go to Naturopathic medical school as a way to integrate her interest in medicine with her love of herbs and natural therapies for healing. She completed her medical training and did a two year residency in Naturopathic Family practice at the Portland Naturopathic Clinic in Portland, Oregon. As part of her midwifery education, Sarah spent time in El Paso Texas, learning much from the midwives and Mexican women. She believes in education and gives her patients lots of information and tools to make the best choices for them. Sarah has been on the faculty of Birthwise Midwifery School since 1996. She is a member of American Association of Naturopathic Physicians (AANP), Maine Association of Naturopathic Doctors (MAND), Midwives Alliance of North America (MANA), Maine Association of Certified Professional Midwives (MACPM), and International Lyme and Associated Diseases (ILADS). 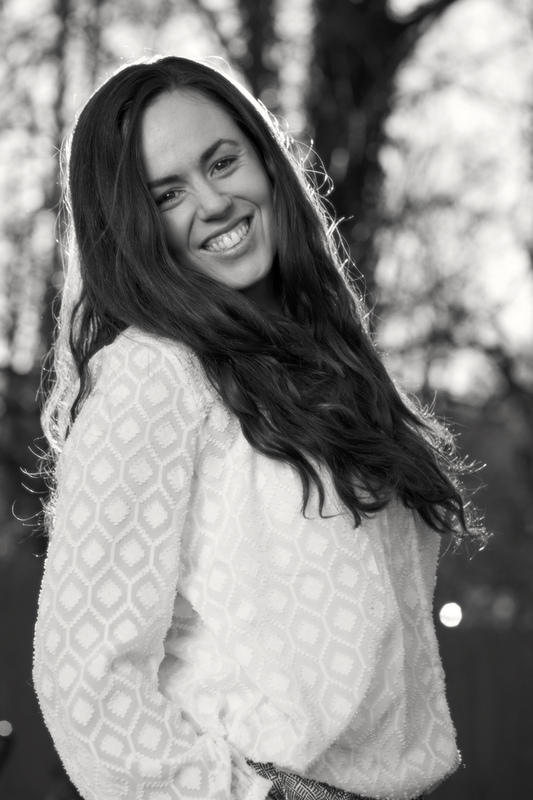 Sarah lives with her husband, Jay and their two children, Aidan and EmaRae in Topsham. She enjoys gardening, tennis and playing in the outdoors in her spare time. 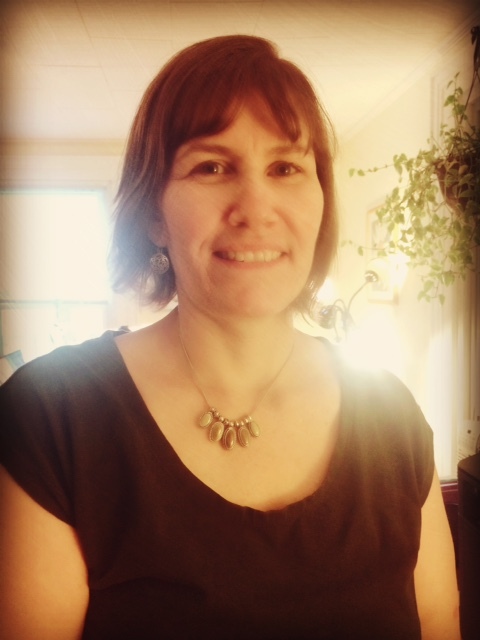 Alicia is a Naturopathic Doctor and Topsham native. She studied Anthropology and Spanish at Ithaca College in Ithaca, New York where she was introduced to the world of integrative and holistic health in one of her medical anthropology courses. It was in Ithaca that she volunteered at the Ithaca Free Clinic, which was one of the first and few free clinics to offer integrative medicine options, and solidified her desire to become a naturopathic doctor. Her naturopathic studies were completed at the University of Bridgeport in Connecticut. There she focused on botanical medicine, homeopathy, epigenetics and personalized nutrition. After being away for 8 years, Alicia has returned to Topsham where she grew up, and she could not be happier! She returns with her family in tow: her partner Tom, their daughters Indigo and Penelope, and dogs Moon and Roxy. When she is not in the office she is out camping with her family, or helping Tom with renovations around their house. She is a member of the American Association of Naturopathic Physicians (AANP) and the Maine Association of Naturopathic Doctors (MAND). Allie works as the Assistant in our welcoming Front Office Staff. 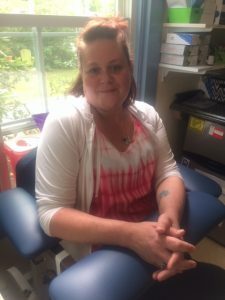 She recently moved from Western New York to Sagadahoc County with her husband and son. 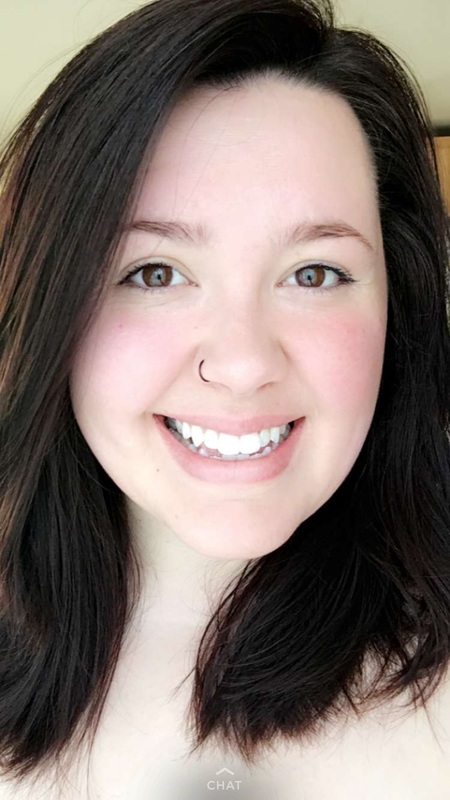 Previously a licensed and certified Massage Therapist and then stay at home mom, Allie now enjoys working while trying to keep up with a toddler, being actively involved in her church community, and finishing the occasional crochet project. Vanessa is part of our lovely office support staff here at Northern Sun. She hails from Waldoboro and Washington, Maine. She spent 10 years living in Indianapolis and currently resides in beautiful Bowdoinham, Maine with her husband Miguel and their adorable dog Rudy. She is a full time pastor at the Church of the Nazarene in Gardiner, Maine. In her spare time, she enjoys cooking, kayaking, hiking and spending time with her family. Jess is our fabulous Phlebotomist and hails from Sabattus, Maine. With over 9 years of experience, she is a whiz at drawing blood and heads up our in-house lab. In her spare time she enjoys weeding and tending to her garden. She enjoys spending time with her husband, Paul and their 3 beautiful children, Zach, Anthony and Shelby.